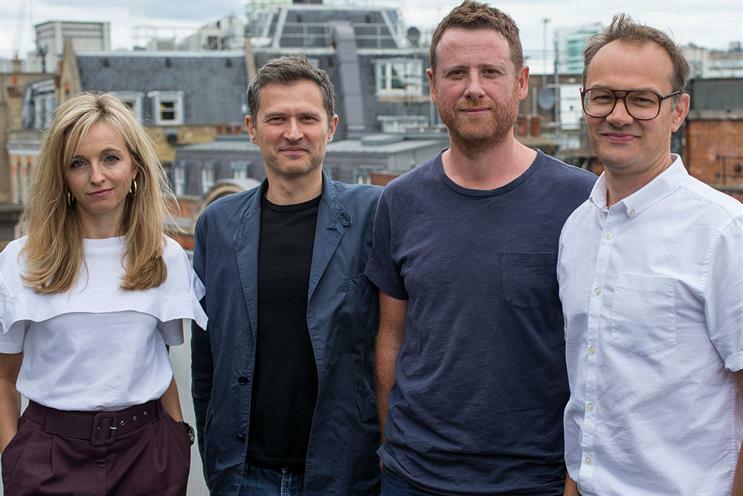 Dave Bedwood, one of the founders of Lean Mean Fighting Machine and a former creative director at M&C Saatchi, is joining CHI & Partners as a creative partner. Bedwood joins from Cauliflower, the agency he set up in January with Ben Silcox, with whom he had worked at AnalogFolk. Cauliflower is no longer in business. Bedwood will start his new job next week, reporting to CHI & Partners joint executive creative directors Yan Elliott and Micky Tudor. He said: "Selfishly, I want to do the best work of my career in a place that puts ideas at the centre of everything. After wanging on about models to achieve this, it became apparent that I should just shut up and listen – CHI already does it." Sarah Golding, chief executive of CHI & Partners, said: "Dave is an exceptionally talented individual, with Lions, Pencils, Clios, Creative Circles, BIMAs and Webbies to his name. He’s one of a rare breed of traditionally trained creatives with a real passion for data-mining and experimenting with new digital formats." Bedwood co-founded LMFM in 2004, which was Interactive Agency of the Year at the 2008 Cannes Lions. M&C Saatchi acquired the shop in 2014 and Bedwood worked there for a year as a creative director.